The future of VR has arrived with. 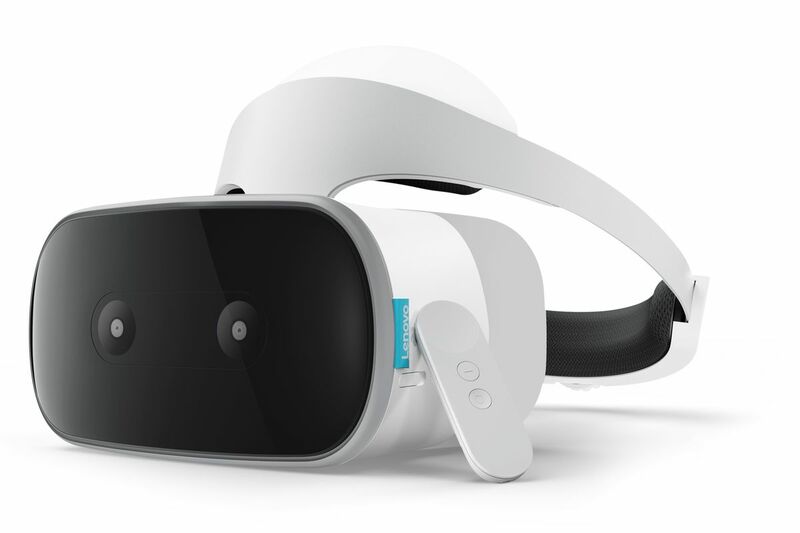 Meet Mirage Solo: The world’s first standalone Daydream VR Headset. 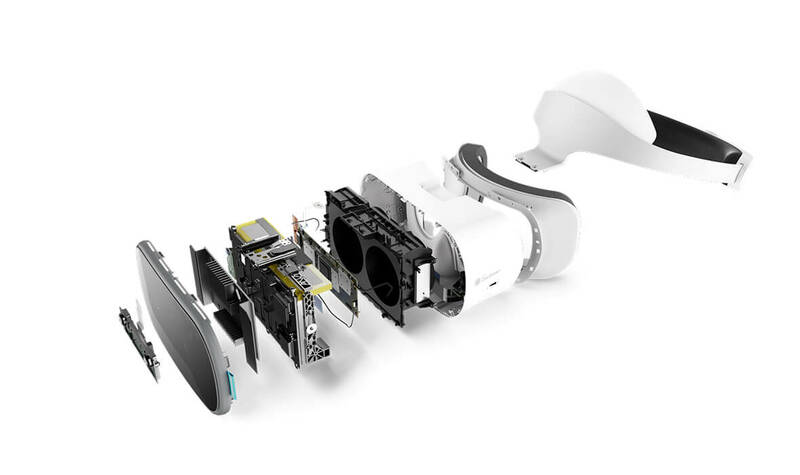 Experience immersive virtual reality without a separate PC or smartphone. 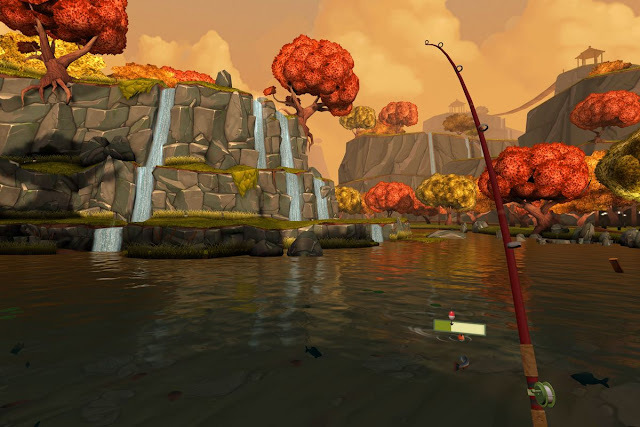 Deploy Google’s powerful World Sense™ technology to lean, dodge, duck, move, avoid obstacles, and move naturally through an ever-growing library of virtual worlds. No wires, no extra sensors, no extra cost or complexity. Slide the headset on, and get ready to experience the virtual world. 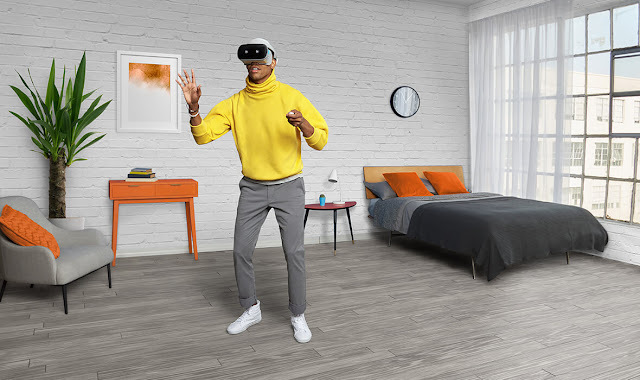 Mirage Solo delivers the same immersive capabilities as PC-powered virtual reality experiences, with none of the baggage. Lean and duck to navigate your way through tight spaces; jump to traverse pitfalls and dodge to avoid incoming projectiles. Objects and landscapes stay fixed in place no matter where you tilt or move your head. World Sense™ allows 6 degrees of movement. It understands your movement in space without the need to set-up any external sensors. It is a well-known game. 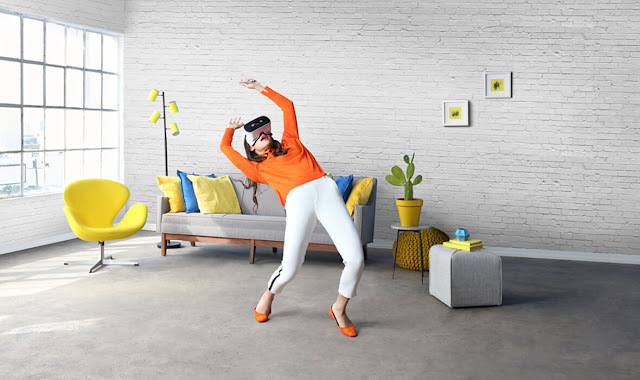 It was first launched on Samsung Gear VR. 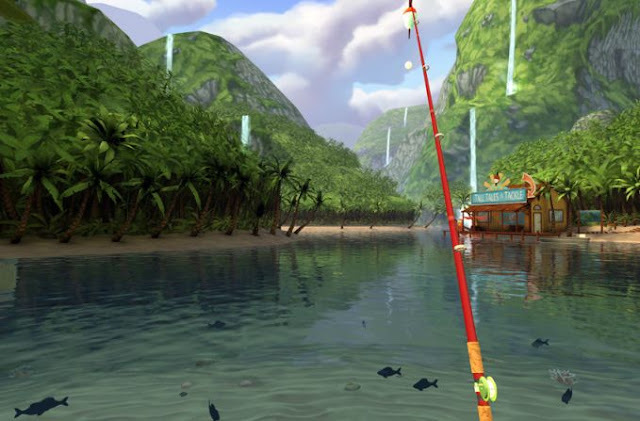 The videogame features five different lakes, each with varying fish species to collect throughout. Each of the titles has been upgraded to take full advantage of the new headset’s inherent features, including integration of World Sense motion-tracking and six degrees of freedom. 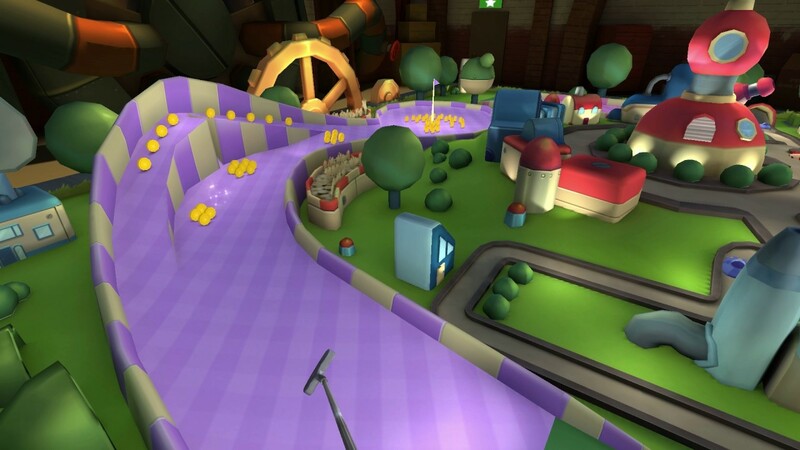 It is a carnival-themed mini-game collection where players can putt, tilt, spray, and spin their way through the six new takes on traditional carnival games. 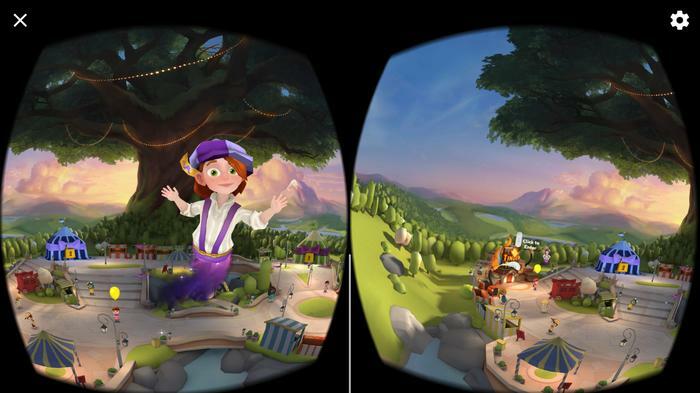 Wonderglade magically transports you to an ever-growing theme park, where you can enjoy carnival-themed, classic games and totally new experiences with friends and family like never before. A new way of experiencing pirate’s life. Exploring numerous voyages on the sea and creating their own mariner myths. 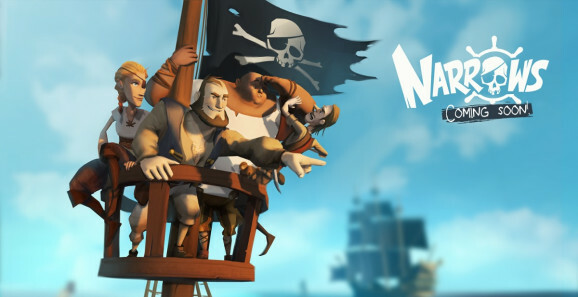 Combining real-time crew-management with ship-to-ship combat, customization options aplenty, and rogue-like replay ability on the high seas.